Freebie Friday! 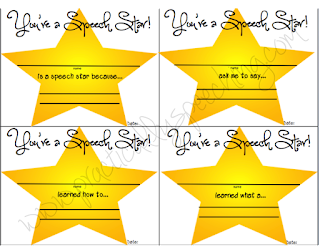 Printable "Speech Star" awards! It's FREEBIE FRIDAY! WOOHOO! I hope you enjoy these (free) awesome, printable awards! 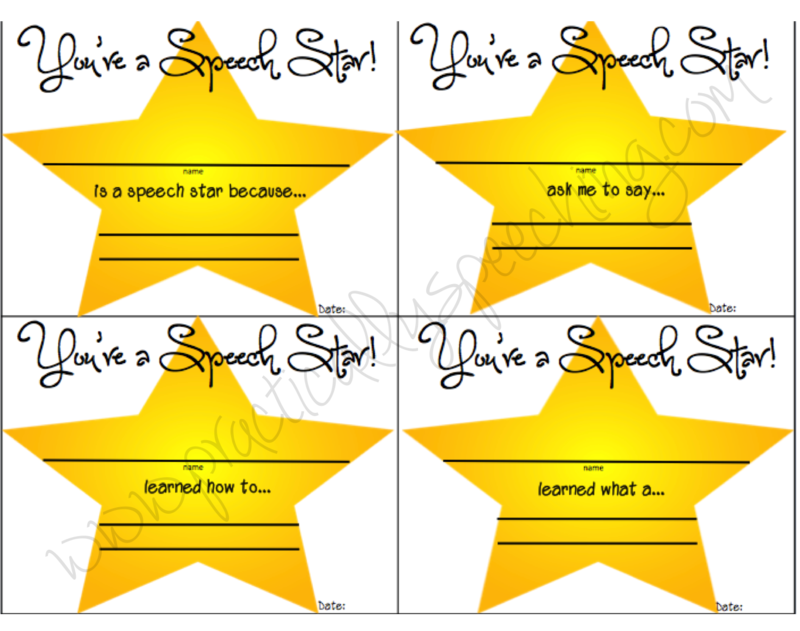 Have your kids work to be "Speech Stars!"